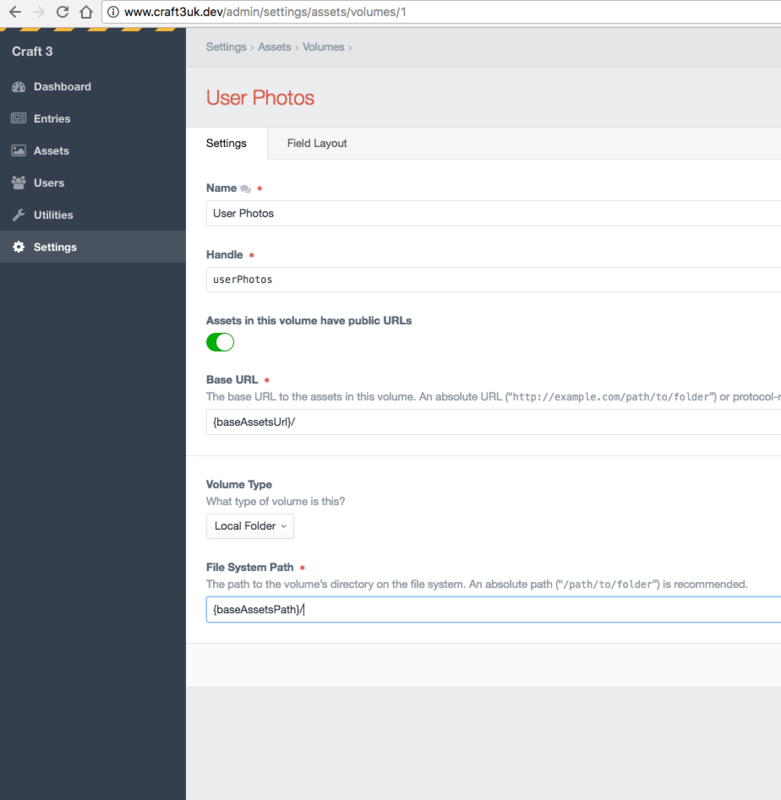 I'm using Craft 3 and I have 2 Sites setup. 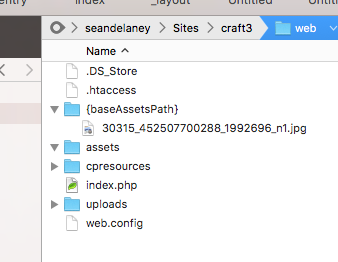 I'm a bit confused as I have a Craft 2 site setup the exact same way and this works fine. I cannot see anything in the Craft 3 docs regarding this either? Not the answer you're looking for? Browse other questions tagged assets multi-environment environmentvariables or ask your own question. How to setup assets in multi site where each site should have its own assets? How to reference domain specific asset path in multi domain multi env setup?